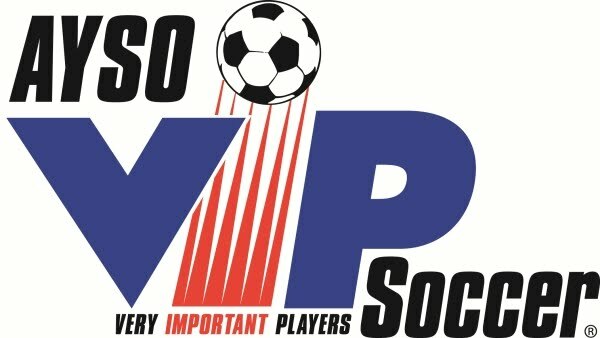 AYSO's year is called a Membership Year, and starts August 1st. So, MY2012 will begin on August 1st, include Fall, Winter, and Spring next year. So, even though it's February 2013, that's still part of MY2012. The division a child plays in is based on how old they are as of August 1st, 2012. And it's noted as an under-division. This means that if, on August 1st, 2012, the player is 7 years old, they will be in the Under-8 division. Some divisions contain players that span two years. 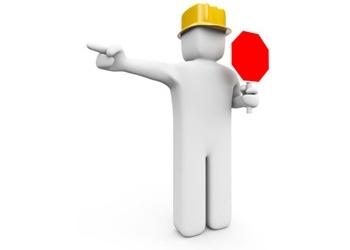 We do not have a U11, so our U12 will be for the players that are 10 and 11 years old, based on that August 1st. You will see divisions written and referred to in different ways. For a girl that is 7, you might see Girls Under-8, or Girls U8, or GU8, or G08. They are all equivalent. 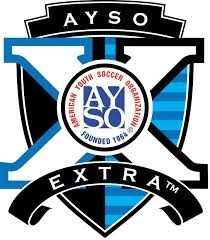 eAYSO automatically places the child in the right division. The chart below will help you identify where your child will be placed, as well as who the commissioner is for that division. *Those players born on or after 8/1/08 are considered early-u5 exceptions. They will be still be 4 on the cutoff day near year, and will therefore repeat U-5.